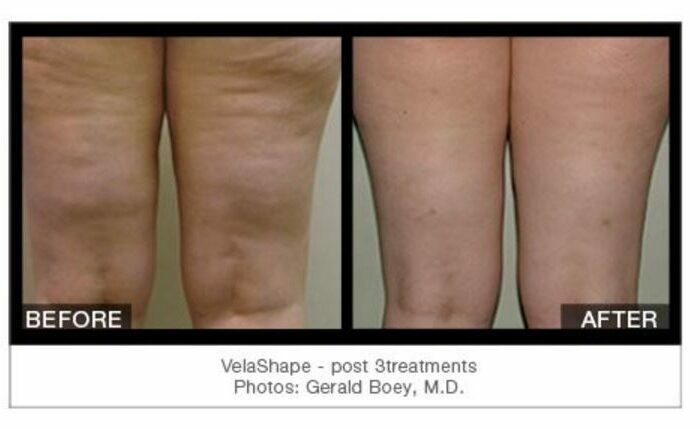 VelaShape® is a non-invasive body contouring treatment for circumferential and cellulite reduction*. 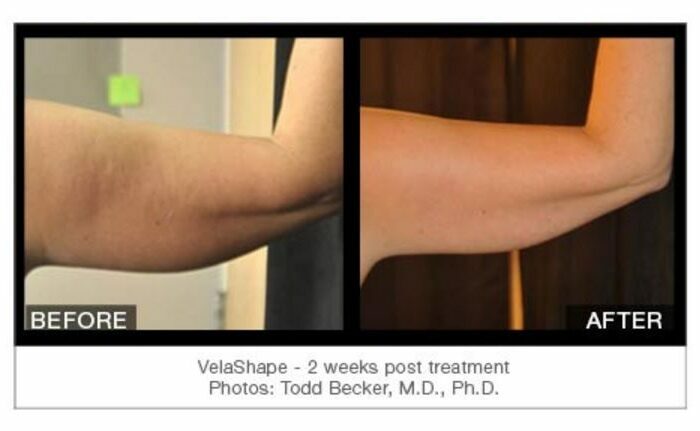 VelaShape enables you to safely achieve a toned, contoured and well shaped body in typically 3 treatment sessions (single treatment protocol is also available); making you look and feel more youthful. 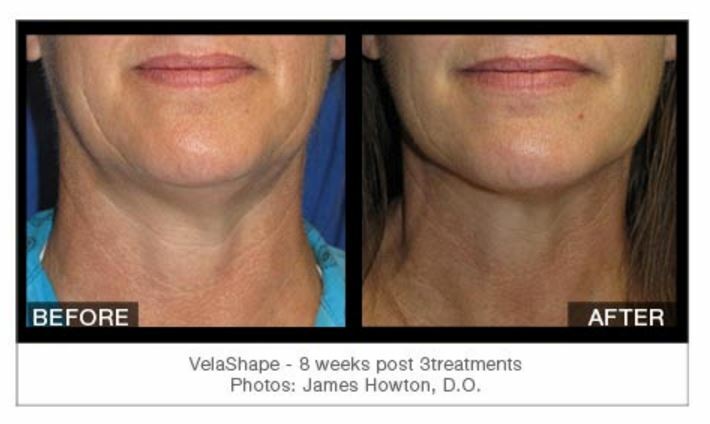 VelaShape provides dramatic results without downtime or significant discomfort. 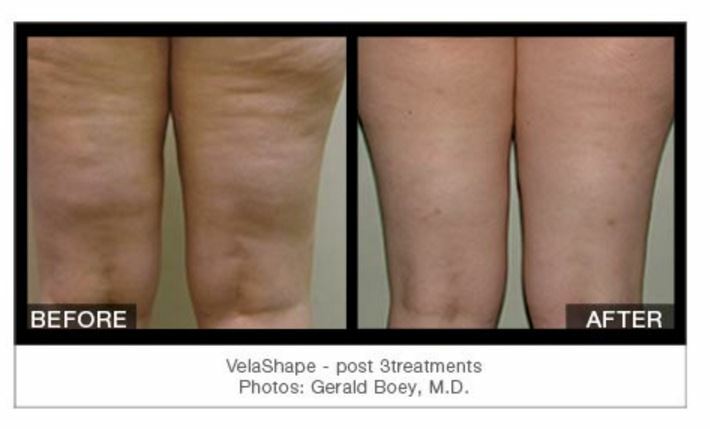 What can I expect from Velashape treatment? 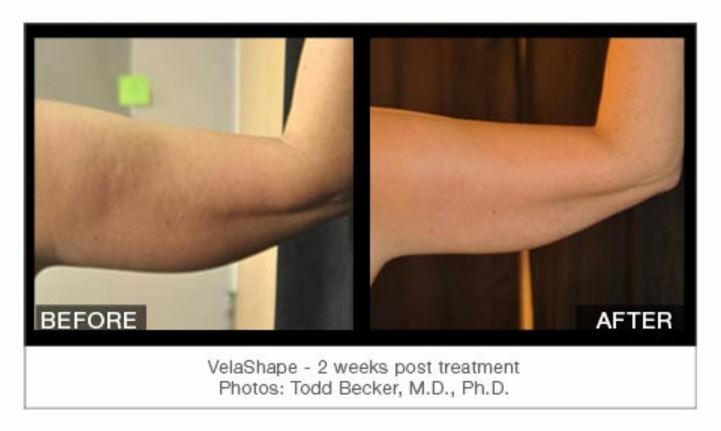 What is the technology behind Velashape? 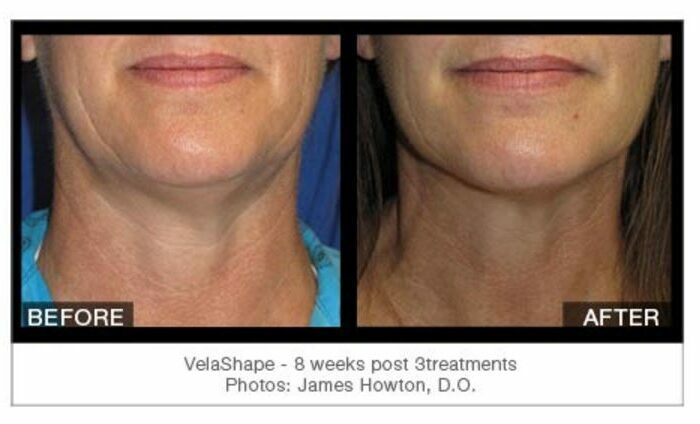 What is involved with the treatment?